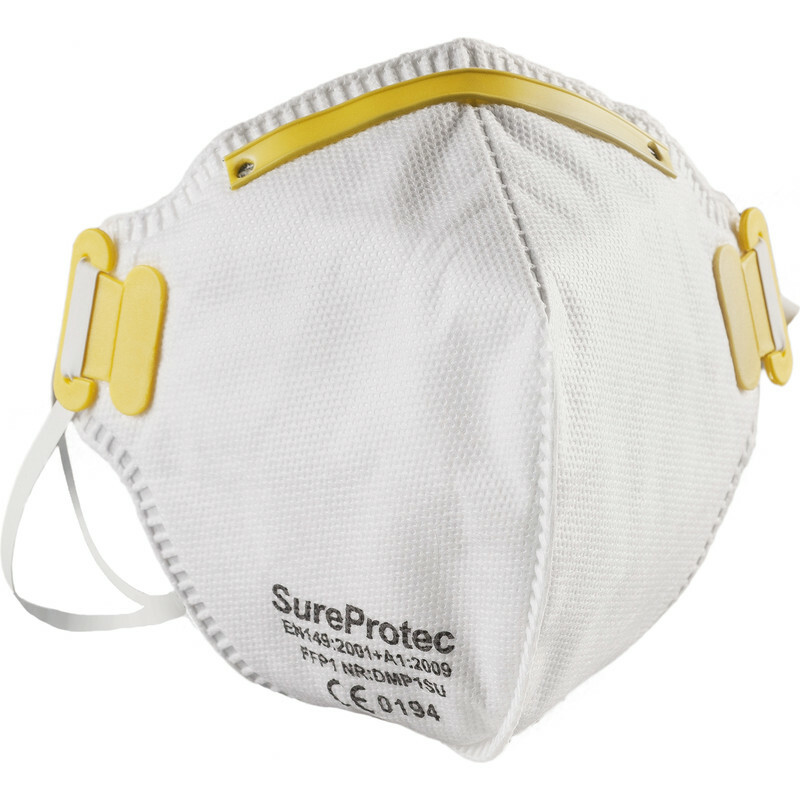 Protects against non-toxic dusts and fumes. Folds flat. Conforms to EN149-2001. FFP1 Face Mask is rated 4.0 out of 5 by 9.